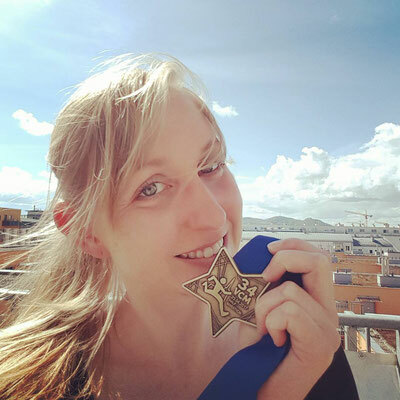 If someone had told me 2 years ago that I would run a half marathon one day, I probably would have called him crazy… I only started running 2 years ago with my first participation in the Austrian Women´s Run 2015. I was really proud that I succeeded to run the 5k, but I wanted more: a half marathon should be the goal. Yep, 21,0975 kilometres. 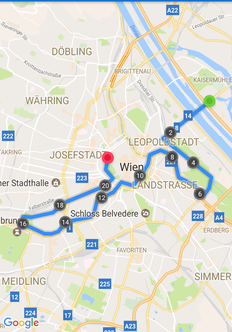 Well, after 12 hard weeks with 3-4 trainings per week, my first participation in a half marathon should be on the 23rd of April 2017 in Vienna, the city of my dreams. 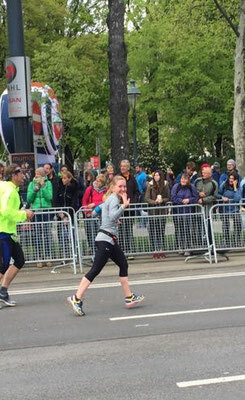 It was supposed to be a #TheatreOfEmotions, the motto of the Vienna City Marathon. Finally, the big day has arrived. After a tasty breakfast (toasts with honey and a cup of tea), I packed my things and went to the area near the UNO-City, where the starting line has been set up. Thousands of runners had already been there and my level of nervousness as well as the excitement rose and rose. It was pretty cold and I finally wanted to start. Shortly after 9h30 I crossed the starting line. They played the Blue Danube Waltz for every block that started. I have to admit, that was really kitchy but oooh so beautiful… pure goose bumps feeling. Kilometres 1-5: Top motivated, although not too fast, I crossed the bridge over the Danube River and ran straight ahead to the Praterstern where my first highlight along the way waited: my 81 year old grandma has been waiting besides the track and cheered me up (the next day, she called me and asked if I had won a cup… just lovely, hahaha). I continued along the main avenue of the Prater asking myself why the first (male) runners had to “water” the trees along the track after only 3 kilometres…. Anyway, I focused on my pace, which I could hold pretty well. Kilometres 5-10: After the Prater, the route led along the Danube Canal. 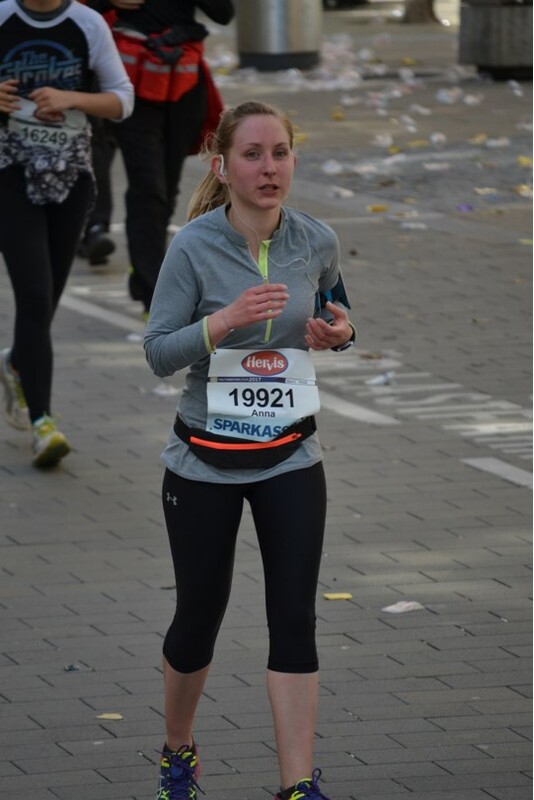 I wasn´t feeling cold anymore, the sun was shining and I absolutely enjoyed running. Then to the left, continuing on the Ring Boulevard. All the people along the route motivated every single runner. It felt really good. Kilometres 10-15: My face was burning. Do I really get a sunburn? In this weather? Why am I doing this? Questions were running through my head while I was on my way on the Wienzeile in direction of Schönbrunn Castle. After 15 kilometres I felt like I couldn´t go on anymore but I kept on running. Kilometres 15-21,0975: Fortunately, there have been a lot of volunteers along the streets who provided the runners with water, isotonic drinks and bananas. After 15 kilometres, I ate a banana. That really helped and supplied me with new energy and after I had passed Schönbrunn Castle, it was getting better. I easily passed the technical museum and continued on Mariahilfer Straße (Vienna´s long shopping street). Almost there, soon I´m goining to cross the finish line! The bagpipe players doodling at km 20 have been an entertaining motivation. On the Ring Boulevard again, passing the Austrian Parliament, an unbelievably enormous crowd of people cheering every runner who passed. Some of my friends have been waiting to see me running. That really pushed me for the last metres. Go faster, I thought, give everything, hang on! Finally I crossed the finish line! After 2:29:12. It was an unbelievable feeling! Full of pride, I received my medal. I was completely overwhelmed. Just as all the other participants. There have been runners around me crying tears of joy because they finished the (half) marathon! It was a deeply emotional moment, that I will never ever forget. 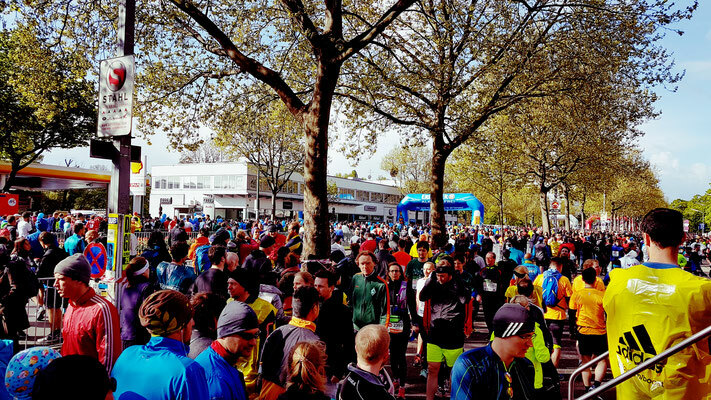 Thanks to everybody who makes this event possible for more than 42.000 runners every year. 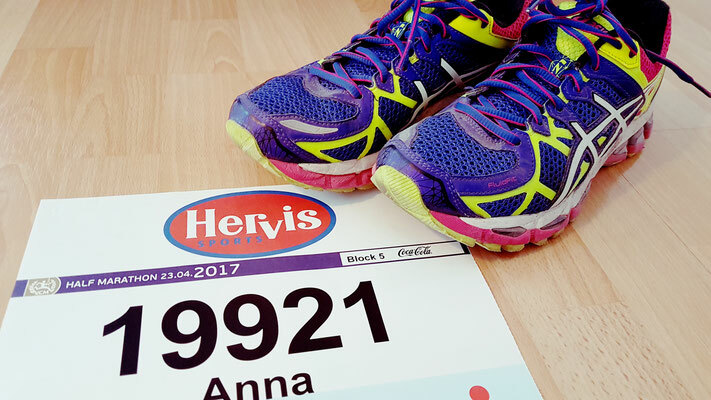 Registration for next year´s 35th Vienna City Marathon on the 22nd of April 2018 is already open here. I will definitely participate again next year. How about you?